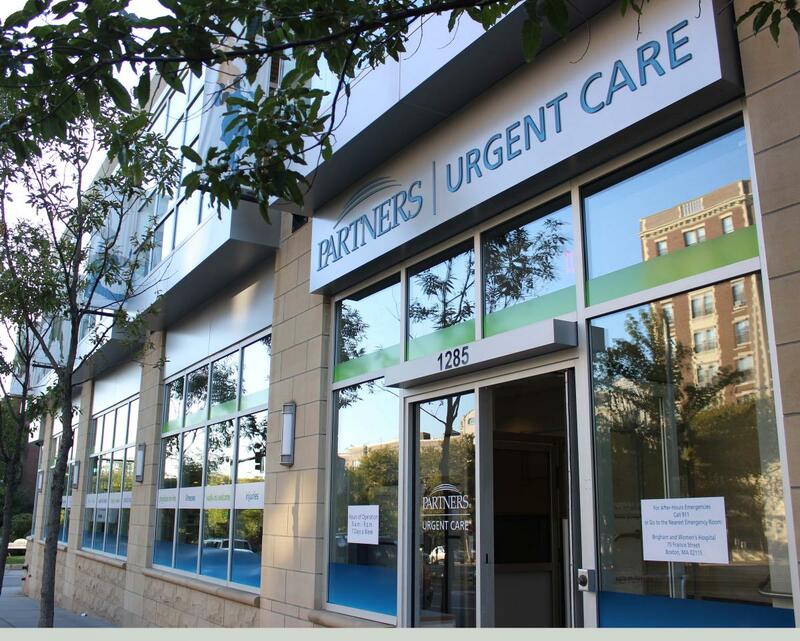 Partners Urgent Care in Brookline, MA is located in Coolidge Corner on Beacon Street between Harvard and Charles Streets. Limited free parking is available underground at Charles Street, and metered street parking is generally available right outside. If you are taking public transportation, The T-Green Line and the 66 Bus Coolidge Corner stop is just steps away from the clinic. 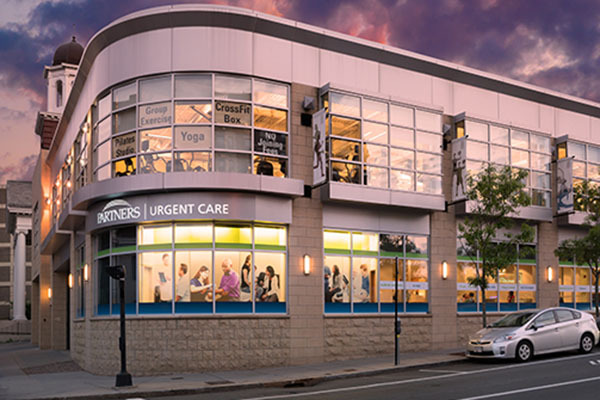 Partners Urgent Care Brookline is open seven days a week from 9 a.m. until 9 p.m., providing a convenient health care option for patients needing non-emergency medical care. Walk-in visits are welcome every day. We provide treatment for a wide range of illnesses and injuries for adults and children over twelve months old. Partners Urgent Care Brookline is accessible from the following nearby communities: Coolidge Corner, Brookline Village, Longwood, Packards Corner, Salisbury Road, Corey Hill, Emerson Gardens, Harvard Avenue, High Street Hill, Mission Hill, West Fens, Fenway/Kenmore, Allston-Brighton, Jamaica Plain, Griggs Park. 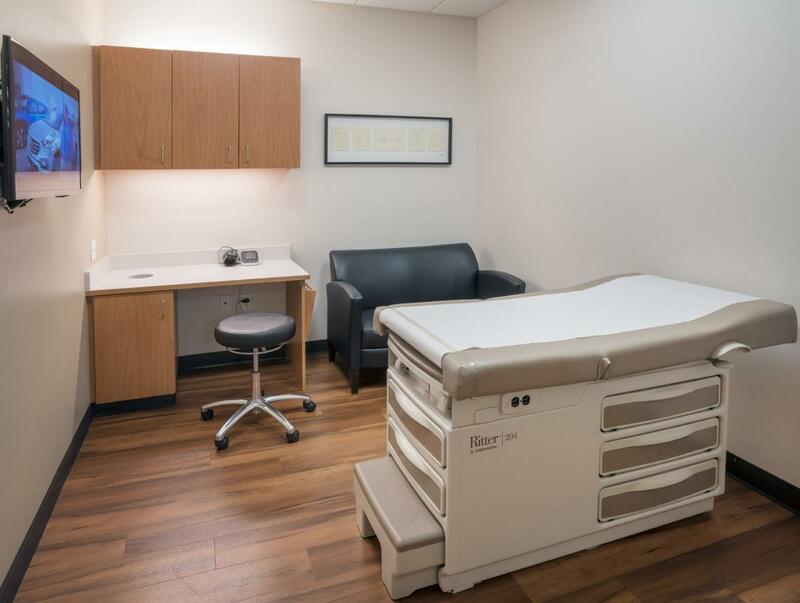 This walk-in clinic is conveniently located near the following Brookline-area hotels: Courtyard Boston Brookline, Holiday Inn Boston-Brookline, Hotel Boston, The Inn at Longwood Medical Center. I was impressed in all regards with my visit by the speed of being seen, to the clean environment, to the extraordinarily friendly and professional staff. I felt very much at ease and taken care of. Great staff, kind, thorough. Felt confident in their care of me. MD patient, good question for diagnosis. Everyone was extremely friendly, professional and helpful. Thank you!